We invite you to experience FeelHome Israel’s Rooftop Jacuzzi Penthouse, where the key words are SEA, SUN and RELAX. An open, 2-floor space with 2 bedrooms, a huge terrace (with a Jacuzzi!) 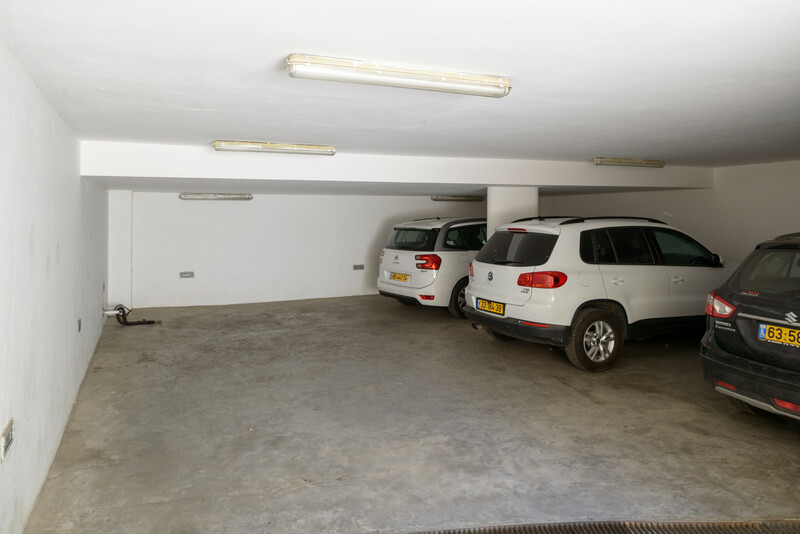 and an indoor parking spot – you simply won’t find a more enjoyable way to experience this city. Plus, our dedicated team will make sure to give you the best customer service possible. This penthouse is perfect if you are a family or group who enjoys open space, and great service while you travel. 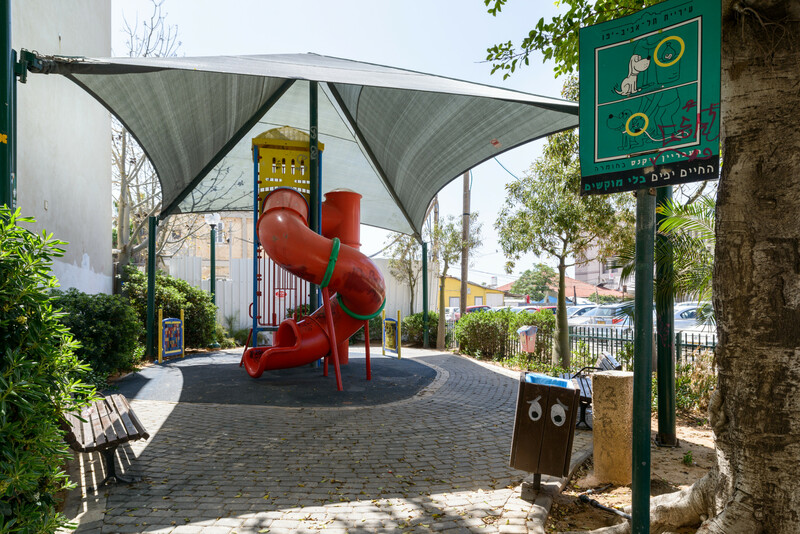 Located in the hip neighborhood of Neve Zedek, there are tons of shops, restaurants, cafes, art galleries and museums within walking distance, and the beach is very close by. The apartment is spacious (165 square meters total, including outdoor space), with 2 floors, making it feel like a private house. The bedrooms and bathrooms are on the first floor, and the kitchen, living room and terrace are on the second floor. The large living and dining room areas make it easy and enjoyable to entertain. Stairs have to be taken in order to reach the second floor, so please make sure you and your guests are comfortable with stairs before choosing this apartment. There are 2 bedrooms, an office (which will soon become a third bedroom), and 2 bathrooms. Each bedroom has its own TV and A/C unit. There are blackout blinds throughout the apartment, which allow for privacy and deep sleep. The terrace is furnished with comfortable lounge furniture and a private Jacuzzi. There has been new construction since our photos were taken, so the apartment view has changed slightly, and there is now a charming house that can be seen from the terrace! Overall, this is a great apartment to host friends and family, it's very comfortable and safe, in an amazingly central location with beautiful views. parking area to the apartment. The apartment is located in the historical and unique neighborhood of Tel Aviv called Neve Tzedek. Neve Tzedek is well know for the fact that it was the first Jewish neighborhood build outside of the wall of the ancient port of Jaffa. The main street is called Shabazi and there are boutiques, shops, caffes & restaurants dotted around. The Carmel Market is located 7 minutes walk away. All Tel-Aviv's beaches are sandy with quiet sea. The closest beach is located 8 minutes walk from the house. There is also the 'Tachana', which is the old train station (from the 20's 30's) renovated recently to shops, boutiques & restaurants. It is 6 minutes walk from the house. Everything is within walking distance, The beach is 5 min walk, Old train station is 4 min walk, Restaurants & shops are 1 min walk. You will be able to reach any location you desire in the city of Tel-Aviv by taxi or by bus . The city service of green bicycles has a station nearby as well. 2 TVs, TV Satellite (Languages: Spanish, English, German, French, Russian), 2nd floor, lift, garden furniture, 45 m² terrace, iron, internet (Wi-Fi), hair dryer, balcony, jacuzzi, 120 m² property, electric heating, air-conditioned, Covered parking in the same building.